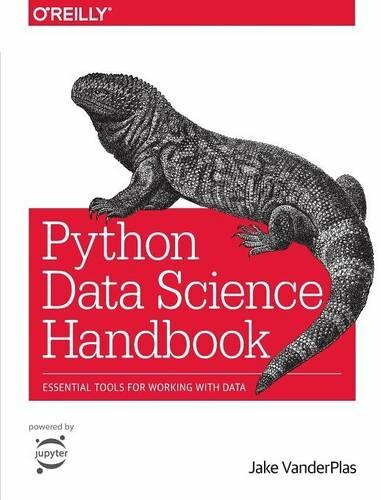 The book introduces the core libraries essential for working with data in Python: particularly IPython, NumPy, Pandas, Matplotlib, Scikit-Learn, and related packages. Familiarity with Python as a language is assumed. The book was written and tested with Python 3.5. Python provides web developers with a wide variety of useful web frameworks. This book surveys 30 Python web frameworks that have more than 1,000 monthly downloads and provides a deeper look into six of the most widely used.